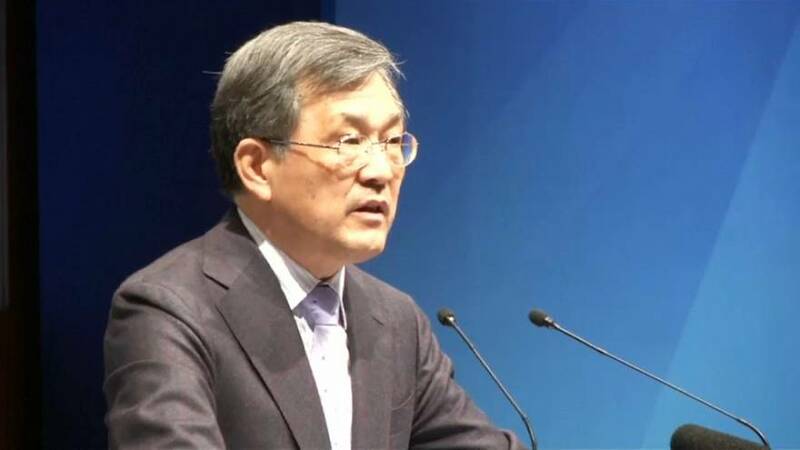 Samsung Electronics says its CEO and Vice Chairman is stepping down despite forecasting record third-quarter profits on the back of soaring memory chip prices. Known as “Mr Chip”, Kwon had been with the company since 1985, building up the component business to become the group’s most profitable sector. He will not seek re-election as a member of the Board of Directors and the Chairman of the Board but will serve out his current term, which ends in March, 2018.